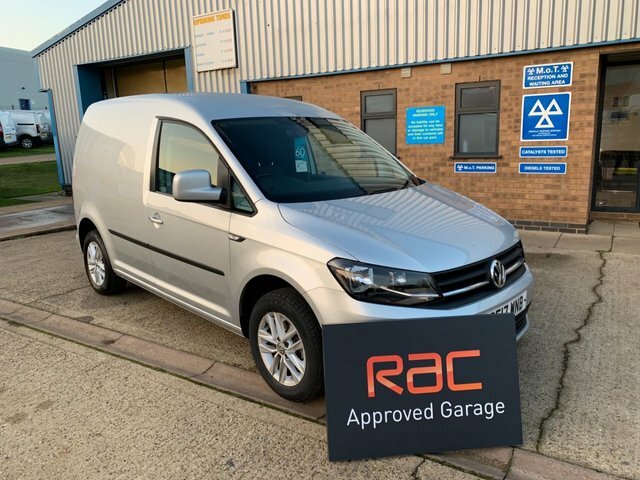 Smart and compact, the entry-level Volkswagen Caddy offers businesses car-like convenience plus a practical loadspace. The Caddy Maxi panel van provides additional space for added versatility and a load length of 2.25m. Businesses that value maximum fuel efficiency can turn to the Caddy BlueMotion, the most economical and lowest emitting van within the range. 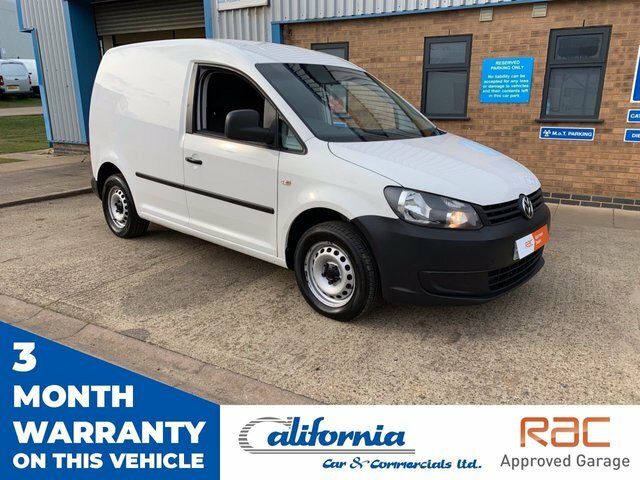 Why not discover more about the choice of used Volkswagen Caddy vans for sale in Rothwell through California Car & Commercials. Our latest stock is listed here on the website and if you call or visit our showroom, a member of the team will be more than happy to provide advice and guidance. Booking a test drive is simple so why not get in touch today to find out more.